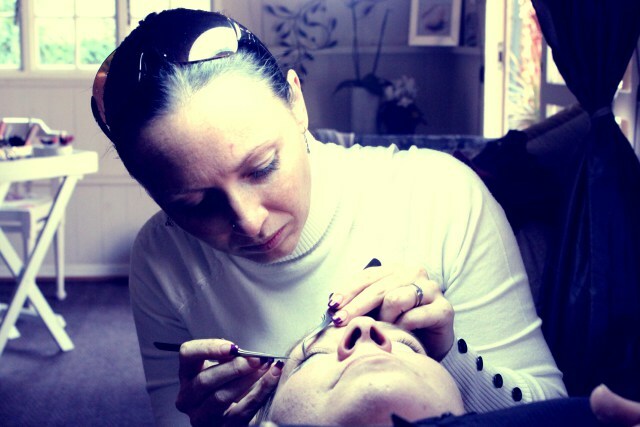 Relax, Unwind and de-stress when having eyelash extentions or nails done, that’s my aim My salon is situated in the beautiful property on 22 on Rockview. I work from a quaint cottage that is beautifully decorated to make you feel relaxed and pampered. 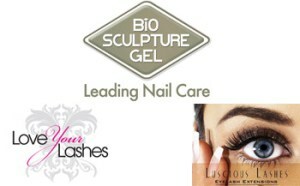 I specialise in doing BioSculpture Nails and Luscious Lashes Eyelash Extentions. Bio Sculpture Gel is a one component nail treatment that strengthens and promotes the growth of natural nails. Applied onto a prepared nail. Our product cures under UV Light, leaving the nail stronger but flexible with a natural glossy finish. 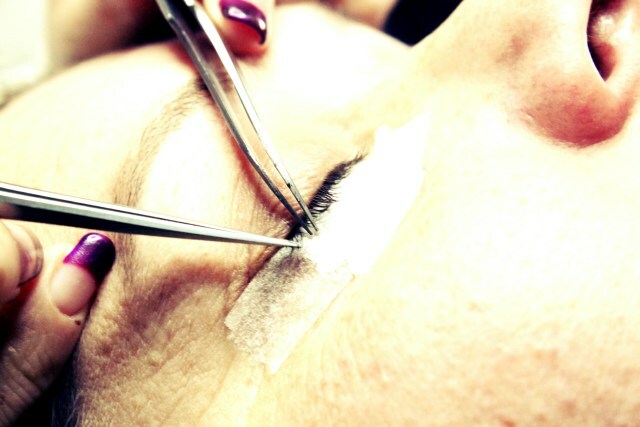 Eyelash Extensions are an exciting new product and technique for thicker, longer, and naturally abundant looking eyelashes. 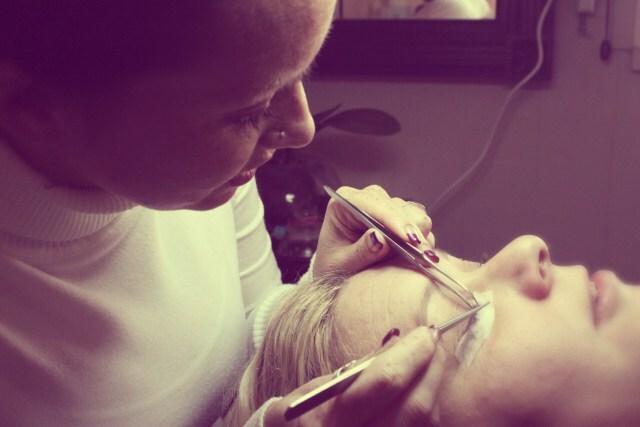 Eyelashes are made thicker and longer through professional application of an individual eyelash directly attached to the natural eyelash with a specially formulated bonding agent. 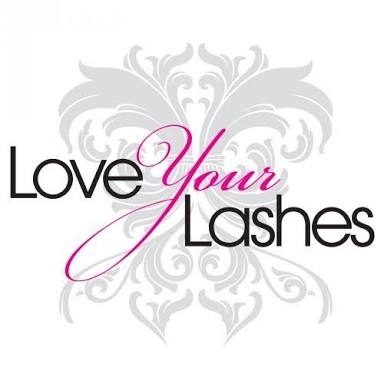 Whatever the occasion, Luscious Lashes enhances your natural beauty without changing who you are.